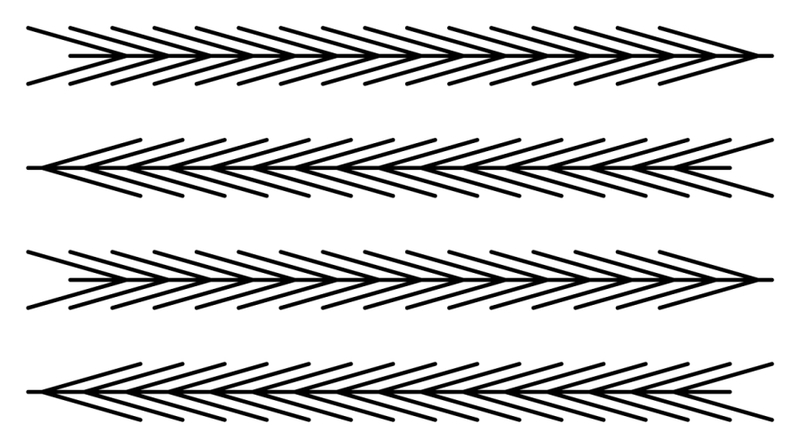 "Moving snakes with a cloud of dust"
Snakes appear to move horizontally. 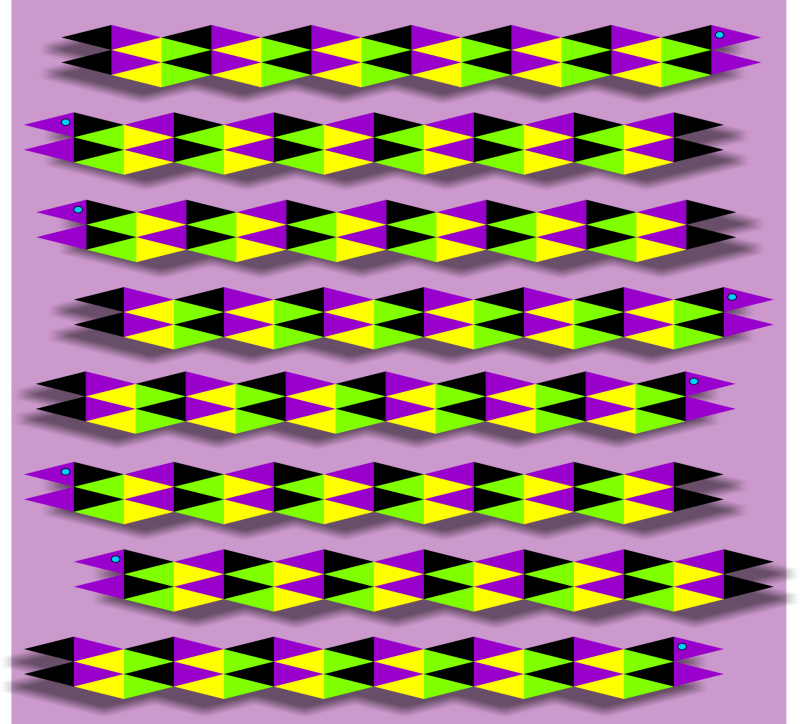 "Moving snakes with shadows 2"
The fall appears to fall. 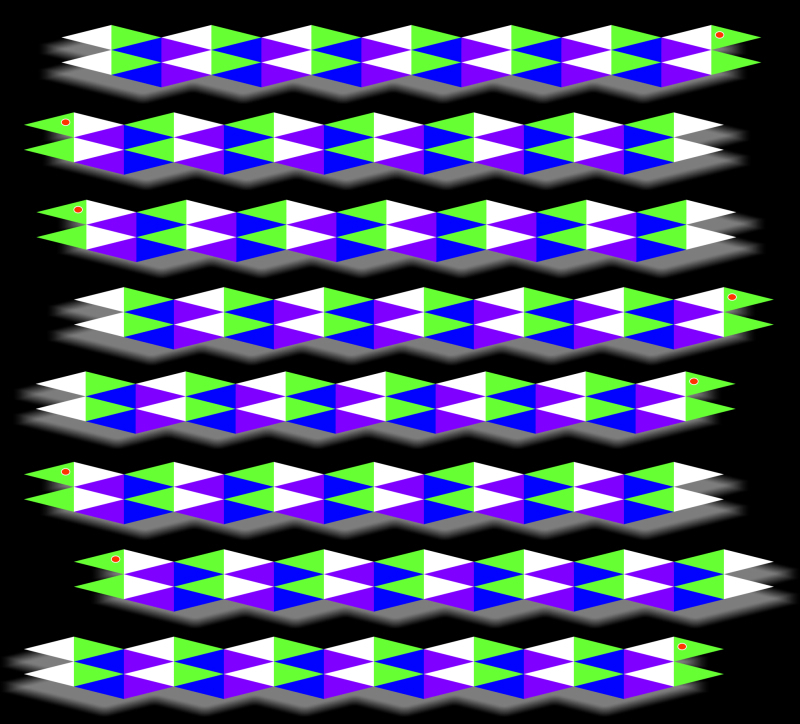 The first and third rows appear to move rightward, while the rest appear to move leftward. 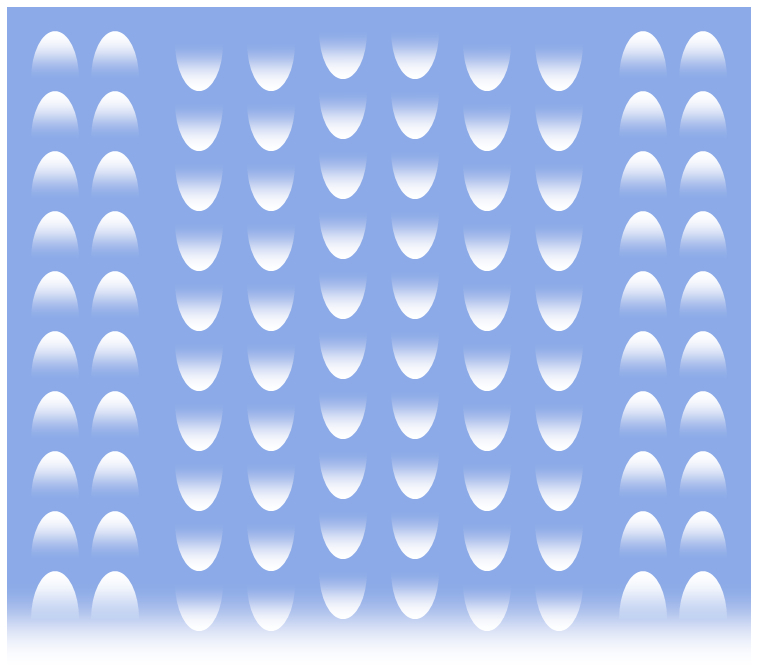 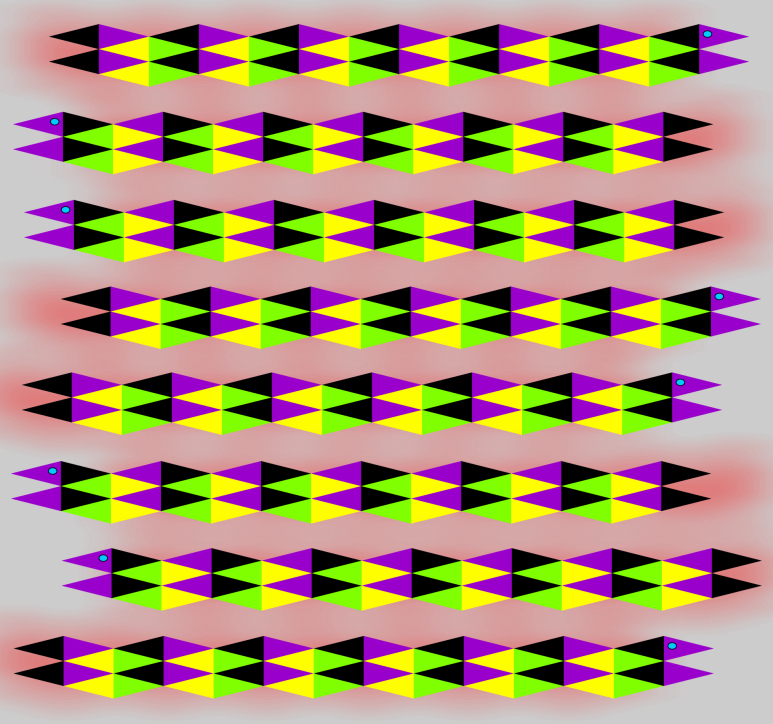 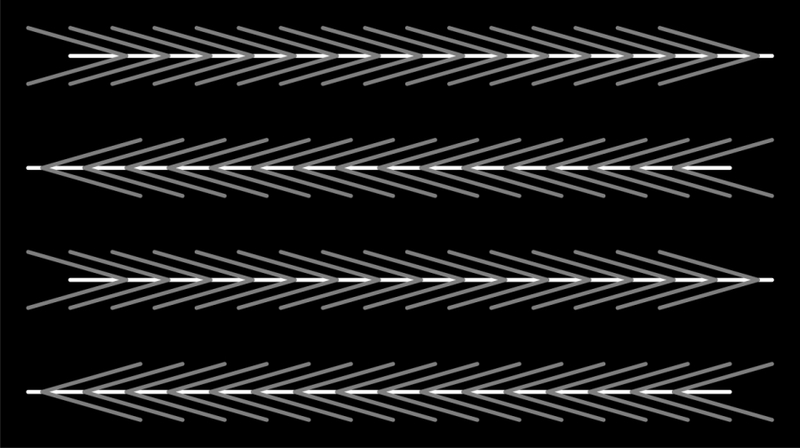 The first and third rows appear to move leftward, while the rest appear to move rightward. 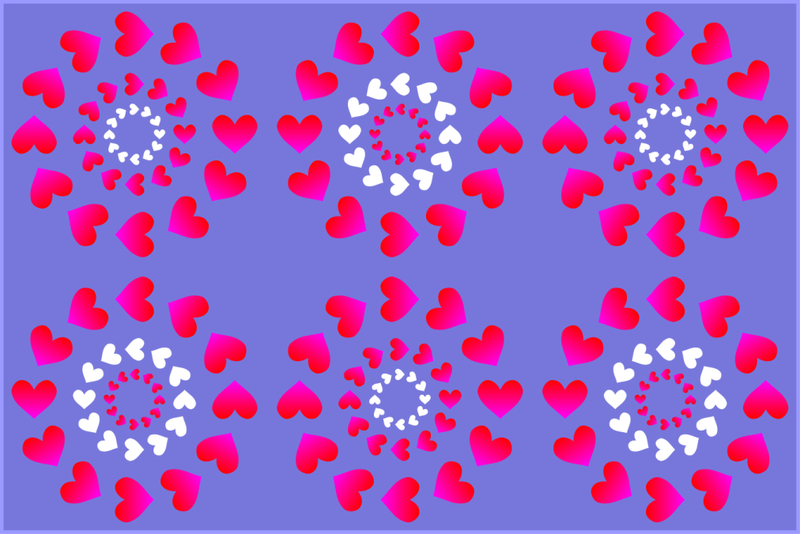 Rings of red hearts appear to rotate, while those of white hearts appear to drift. 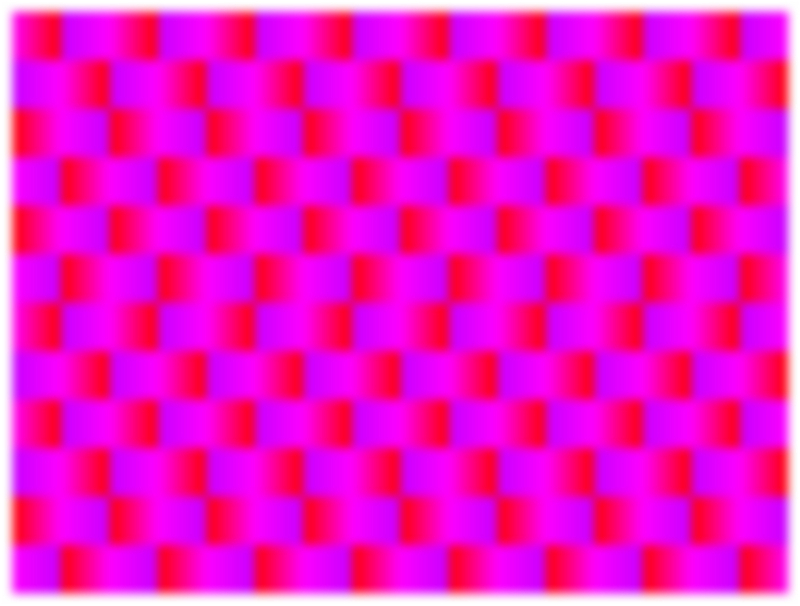 The image appears to move laterally. 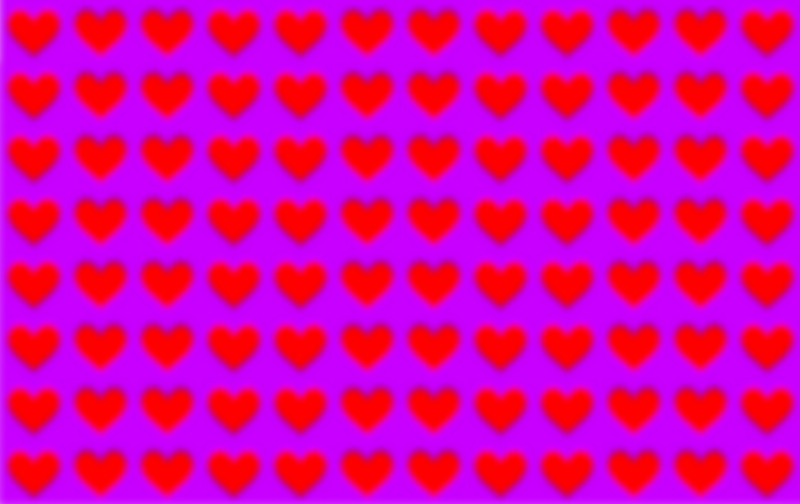 Hearts appear to ascend or descend.